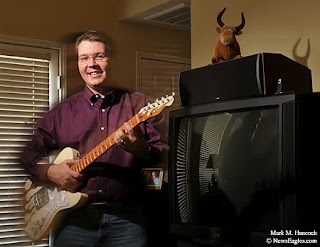 Gregg Gamble poses for a portrait at his home in Frisco on Saturday, Dec. 19, 2009. Gamble moved to Frisco in 1998 when it was a small town. 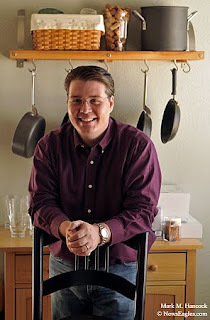 Gregg Gamble poses for a portrait at his home in Frisco. Gamble has seen Frisco grow into a commercial shopping magnet and become a full city in the last decade. 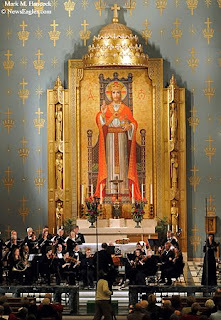 Please read, "Dallas, Irving, Frisco offer different takes on the changes of the decade"
Members of the Orchestra of New Spain perform during a concert at Christ the King Catholic Church in Dallas on Sunday, Dec. 6, 2009. 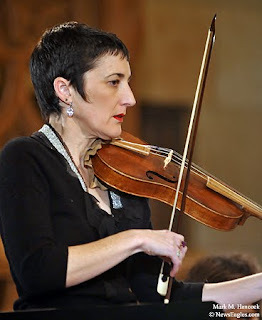 Concertmaster Kristin Van Cleve tunes the orchestra before an Orchestra of New Spain concert at Christ the King Catholic Church. Orchestra of New Spain music director Grover Wilkins takes a bow during a concert in Dallas. 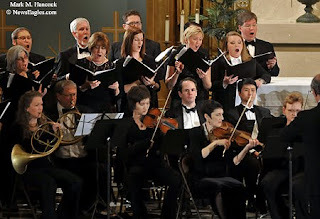 Members of the Orchestra of New Spain perform during a concert at Christ the King Catholic Church. 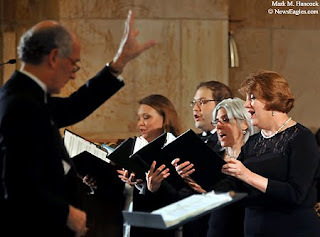 The orchestra performs many 18th Century baroque and classical-period music and incorporates period instruments. 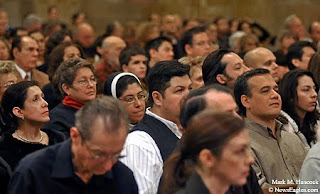 Audience members listen during an Orchestra of New Spain concert at Christ the King Catholic Church. Music director Grover Wilkins directs as a quartet sings during an Orchestra of New Spain concert in Dallas. 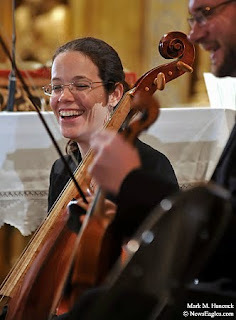 Cellist Gyongy Erodi laughs with other performers before an Orchestra of New Spain concert at Christ the King Catholic Church in Dallas. 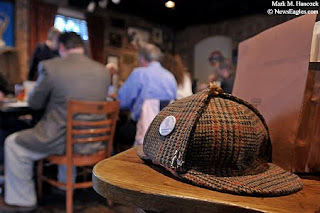 A Sherlock Holmes-inspired hunting cap sits on a barstool during a meeting of the Diogenes Club at The Londoner restaurant in Addison on Sunday, Dec. 6, 2009. 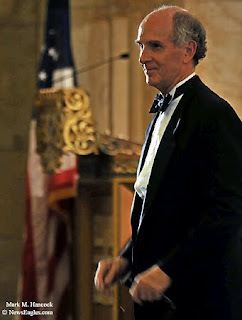 The Diogenes Club caters to Sherlock Holmes fans. 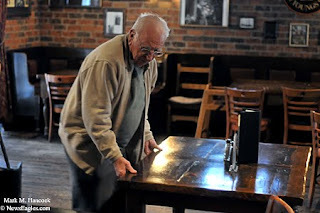 Jack Pugh of Farmers Branch pulls tables together at The Londoner restaurant in Addison before a meeting of the Diogenes Club. 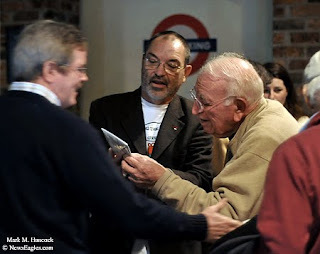 Group leader Jim Webb (left to right) greets members as Don Hobbs of Flower Mound and Jack Pugh of Farmers Branch look at memorabilia before a meeting of the Diogenes Club. 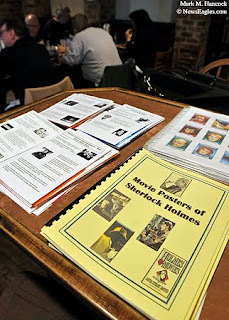 Sherlock Holmes memorabilia is displayed during a meeting of the Diogenes Club at The Londoner restaurant in Addison. 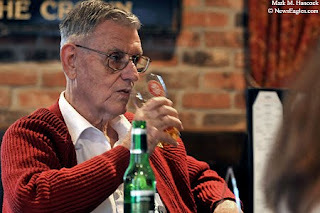 David Horton of Farmers Branch sips a beer during a meeting of the Diogenes Club at The Londoner restaurant. 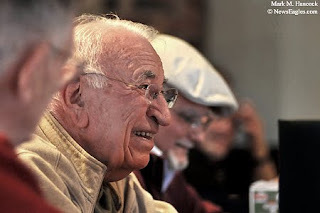 Jack Pugh of Farmers Branch (center) and Marland Henderson of Dallas (right of center) share a laugh during a meeting of the Diogenes Club at The Londoner restaurant in Addison. 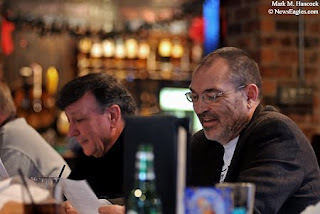 Don Hobbs of Flower Mound (right) reads a radio script presented by Dean Clark, founding member of the Tulsa Diogenes Club, (left) during a meeting of the Diogenes Club at The Londoner restaurant in Addison. Please read, "Sherlock Holmes fans hopeful and skeptical before movie opens" by Chris Whitley. 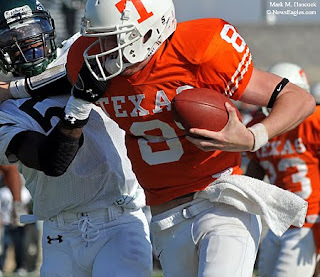 Texarkana Texas quarterback Nathan Sorenson (8) pushes past Waxahachie's Oshae Cofer (5) during an area playoff football game at Royse City ISD Stadium in Royse City on Saturday, Nov. 21, 2009. 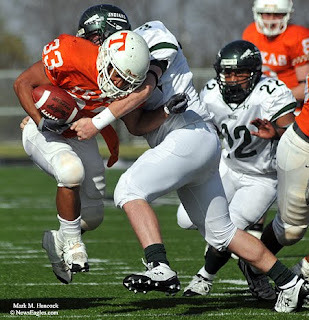 Waxahachie's Allen Hogan (73) tries to find a handle on Texarkana Texas' Kody Sutton (33) as Devin Chandler (22) approaches during a playoff game at Royse City ISD Stadium. 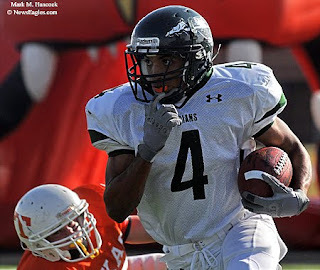 Waxahachie's Sam Gagliano (4) sprints away from Texarkana Texas' Levi Saxby (16) during a football game in Royse City. 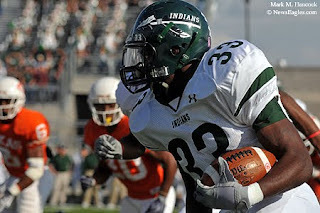 Waxahachie's LaJordan Easley (33) looks for an opening in Texarkana Texas' defense during an area playoff game. 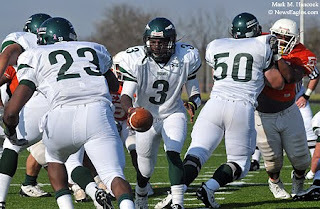 Waxahachie quarterback Venique Benton (3) hands the ball to Jamison Sterns (23) as James Mann (50) blocks Texarkana Texas' Marlon Cooks (55) during a playoff game in Royse City. Benton was injured shortly afterward. 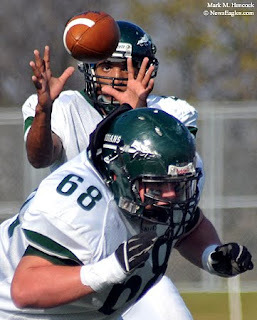 Waxahachie's Sam Gagliano (4) takes a snap as quarterback as Aaron Ernst (68) blocks during a playoff game against Texarkana Texas. 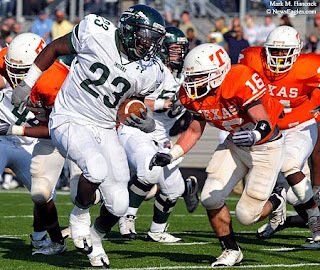 Waxahachie's Jamison Sterns (23) trudges over the goal line for a touchdown as Texarkana Texas' Levi Saxby (16) approaches during an area playoff football game at Royse City ISD Stadium. Highland Park's David Allen (21) keeps the ball away from Cedar Hill's Kendrick Fugett (14) during a high school basketball game at Highland Park High School on Friday, Dec. 4, 2009. 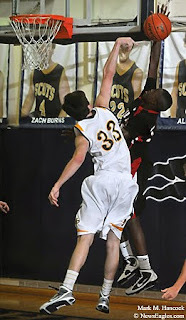 Highland Park's Ben Strodel (23) shoots over Cedar Hill's Zeldric King (34) during a basketball game in Highland Park. 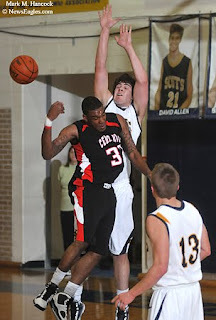 Highland Park's Rex Huddleston (33) blocks the shot of Cedar Hill's Billy Johnson (30) during a game at Highland Park High School. 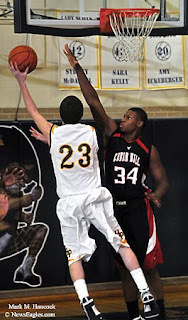 Cedar Hill's Anthony Wilson (32) passes over his shoulder as Highland Park's Daniel Edwards (32) tries to block during a high school basketball game at Highland Park High School. 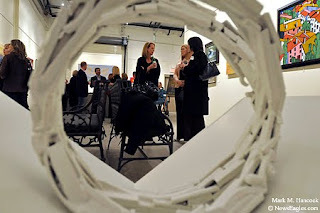 Guests are framed by "Properties of Space," a sculpture by Juanluis Gonzales, during the Smart Art at the Andelon Art Gallery in Dallas on Thursday, Dec. 10, 2009. The sale featured art donated by Dallas-area artists to benefit the St. Mary of Carmel School. 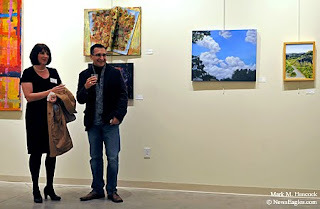 St. Mary of Carmel School teachers Lynn Moeller (left) and Gerardo Romo (right) admire the art during the Smart Art at the Andelon Art Gallery. 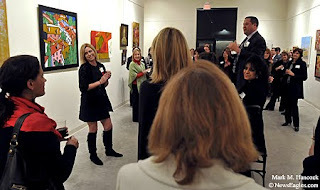 St. Mary of Carmel School principal Thom Suhy (top) addresses guests during the Smart Art at the Andelon Art Gallery. 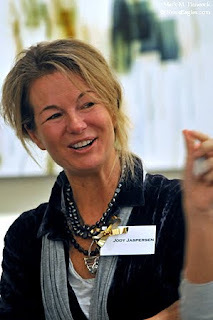 Jody Jaspersen, a sponsor, chats with buyers during the Smart Art at the Andelon Art Gallery. 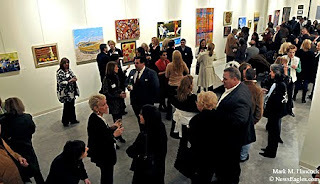 Guests and artists, who donated the art works, mingle during the Smart Art at the Andelon Art Gallery in Dallas.